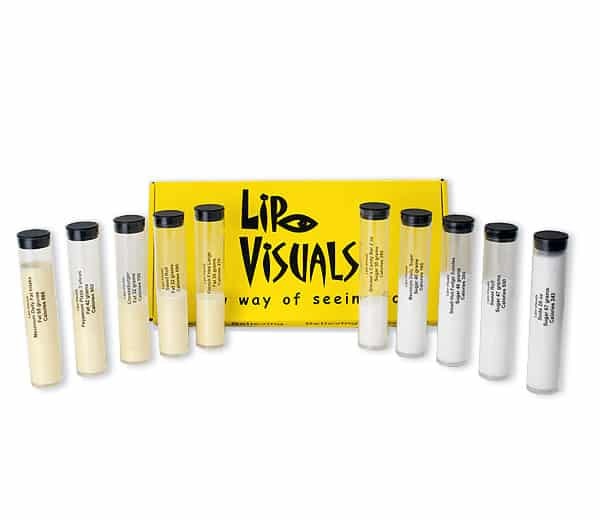 Lipo-Visuals Favorite Foods 10 Pack ~ NEW!!! 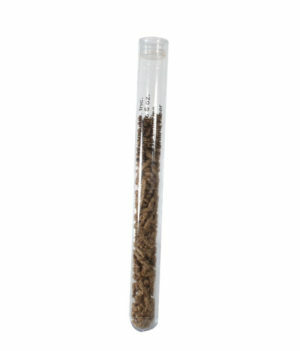 The Favorite Foods Fat and Sugar tube teaching set is our most popular. Each fat or sugar tube displays the fat or sugar in the actual portion size of the most commonly eaten foods in the American diet today.